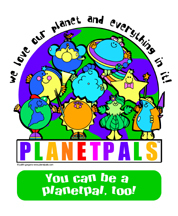 We now have buttons and magnets in BULK for your event! 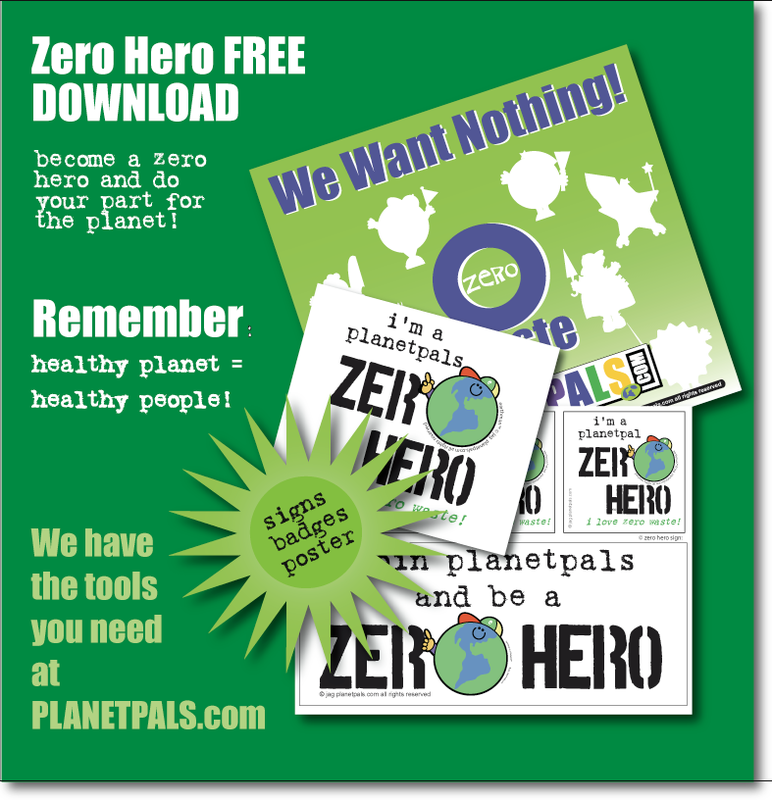 We NOW have Buttons, Bumper Stickers and Magnets for your event, single or in BULK! 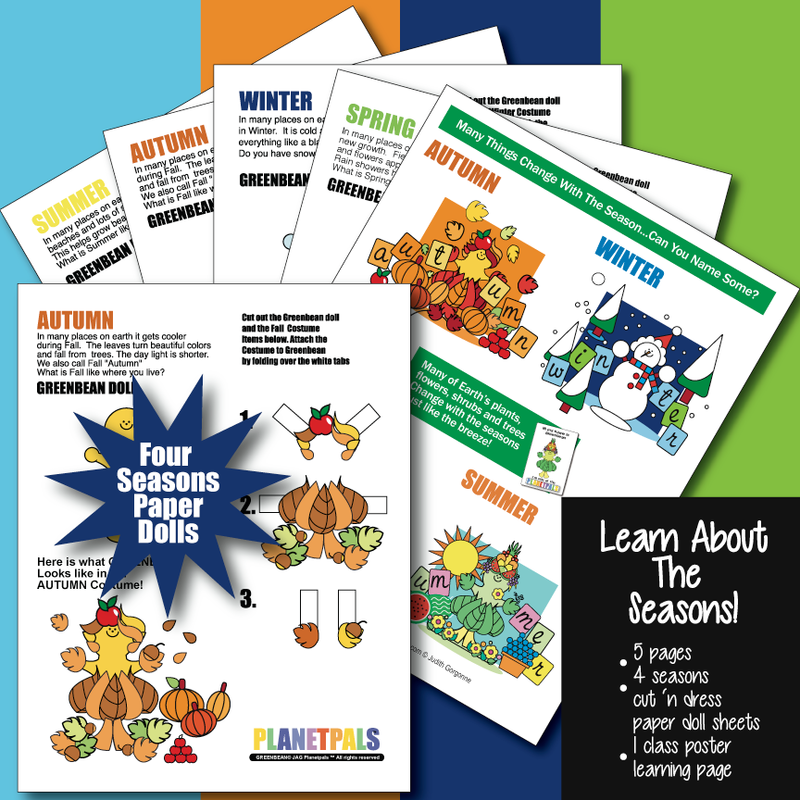 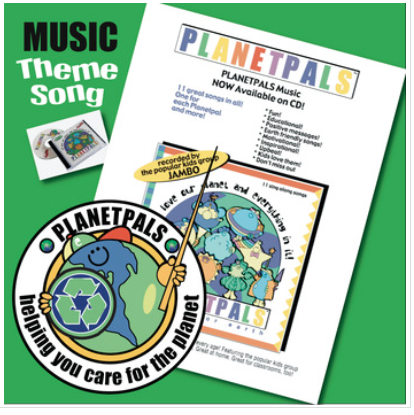 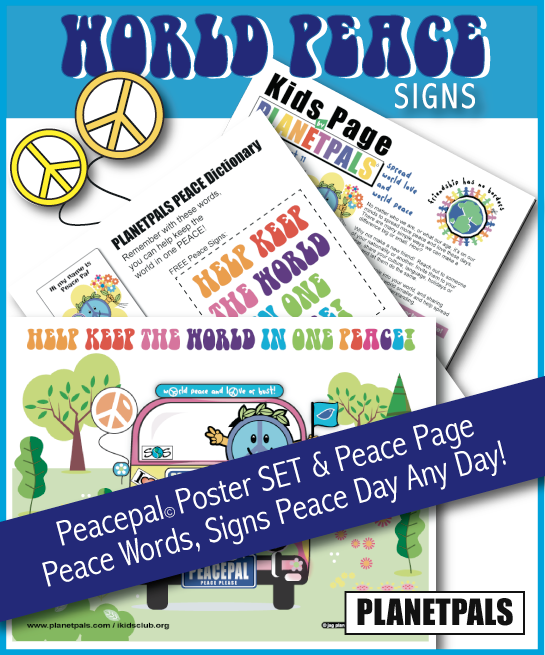 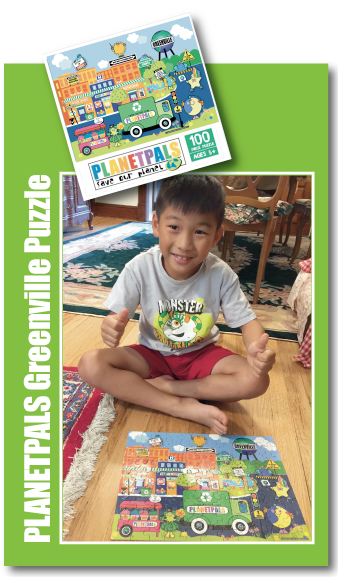 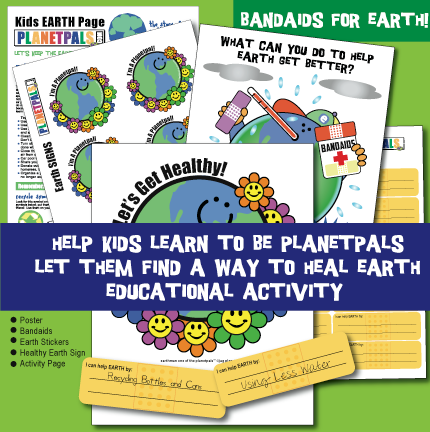 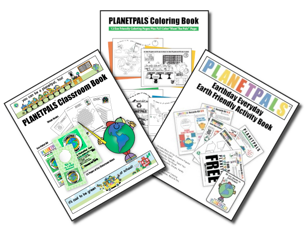 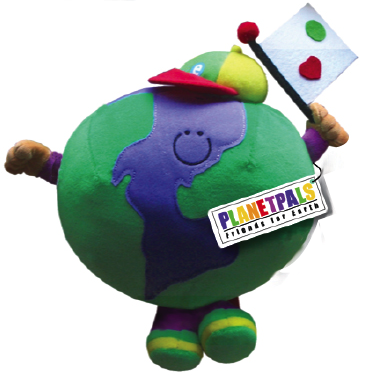 11 exclusive Planetpals sing along songs! 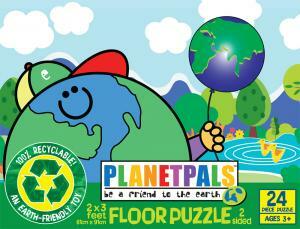 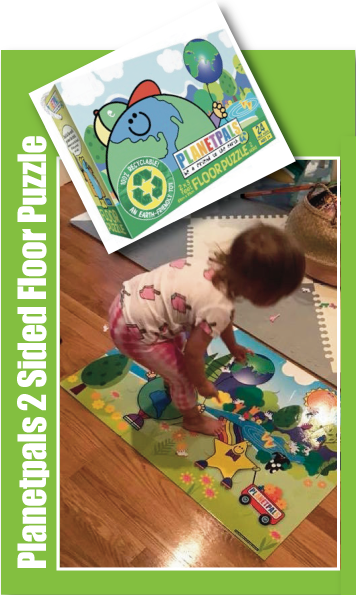 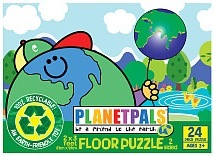 Our Eco Friendly GREEN Themed Puzzles!